As announced, we interrupt our summer break short with a small museum feature for those who like to find a "treasure", solve puzzles and who would like to know (better) the former Jewish Eisenstadt. In short: It's about geocaching. Our museum now offers a multi-cache named "Jewish Eisenstadt„. 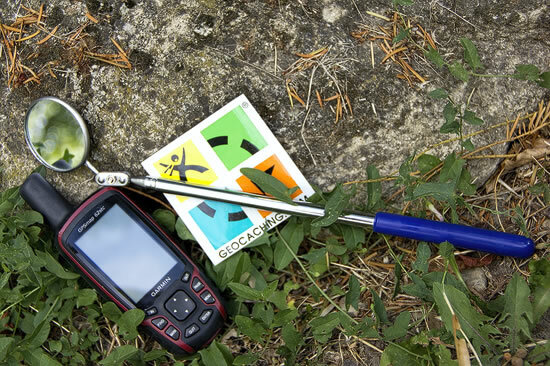 Geocaching, Also known as GPS scavenger hunt, there are in the modern form since 2000 and is an electronic treasure hunt can be in the hiding places (caches) published based on geographic coordinates on the Web and searched with the help of a GPS receiver. 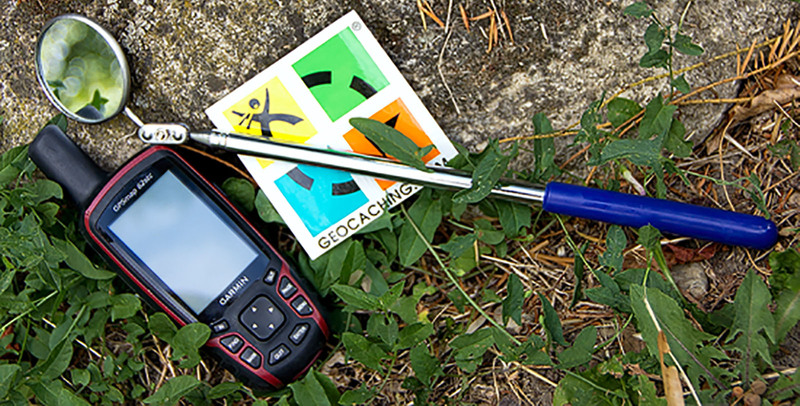 Today there are over 5 million geocachers and over 2 million caches worldwide! There are - depending on the task - various Categories of caches, About the "Traditional", in which the position of the hiding is specified directly. Or even the multi-level cache, the "multi" in which several places with references to the next town or the final hiding place must be consulted. According to our activities "Ver (BE) time"2012 and the offer of Jewish Sight-Running is our walk with GPS now the third outdoor activity, which leads into the Jewish history of Eisenstadt. We would be delighted if you go on the search! If you do not have account, you can easily and quickly at https://www.geocaching.com/ Register free to (especially) our Multi close.